The VA has been experiencing numerous issues with their Program of Comprehensive Assistance for Family Caregivers over the last few years. In 2017, the VA suspended the entire program for 3 months (from April 2017 to July 2017) in response to complaints. This lead to a few significant changes being made in September 2017. These changes, however, were not enough to stop the level of complaints, and so the VA opened two comment periods, one in January 2018 and one at the beginning of December. The comments raised many issues and concerns about inconsistencies in the application of eligibility requirements by various VA medical facilities, and especially about veterans and their caregivers arbitrarily having their funding levels reduced or being discharged from the program without explanation, even though the veteran continued to need and receive care from a family caregiver. 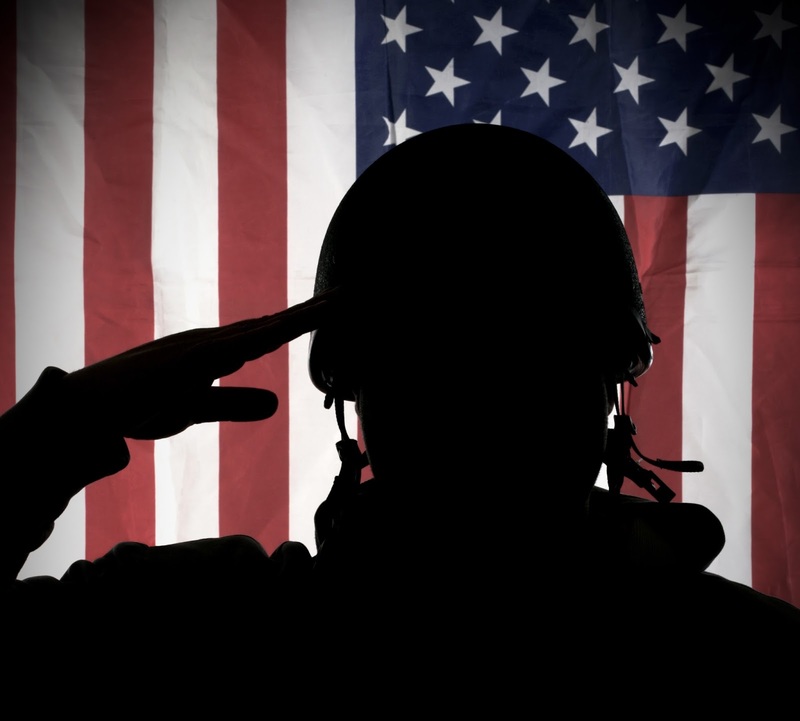 In response to the January comment period, the VA Mission Act was signed into law last June. The VA Mission Act covers many areas of care, both in and out of network. It mandates changes and improvements in wait times, access to care, closing funding gaps, consolidating programs and modernization, among other things. 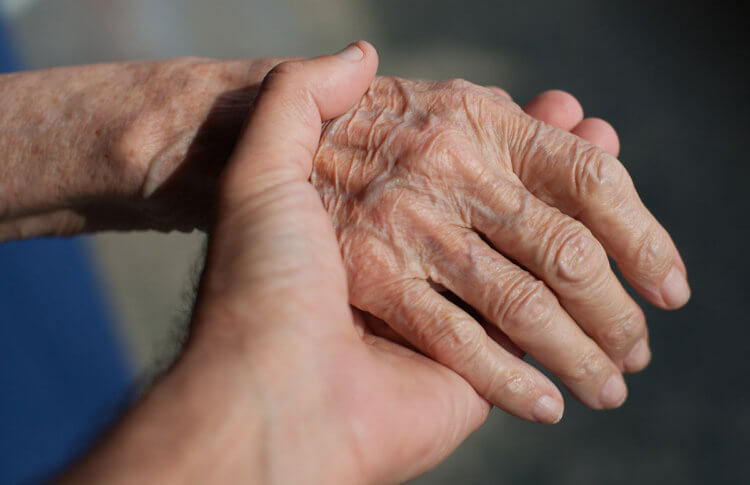 One significant change prompted by the Mission Act is the expansion of the Family Caregiver Program to include all veterans, instead of mostly post-9/11 veterans. The Mission Act, however, has not adequately addressed the issue of veterans losing their much-needed caregiver benefits. In direct response to this issue, the VA announced on December 21stthat any discharges and decreases in funding to veterans in the caregiver program temporarily cannot be initiated by the VA. During this period, the VA will conduct an internal review. The VA states that they are seeking long-term legal and regulatory changes designed to improve the program and provide disabled veterans and their caregivers with the best possible care. Although the VA cannot initiate the termination of benefits during this period, terminations that are requested by the veteran or the caregiver, those due to permanent institutionalization or long-term hospitalization, those requested by the local Caregiver Program for non-compliance with program regulations, or those caused by the death of the veteran will continued to be processed. All current beneficiaries of the program will not be affected by this temporary change, and VA medical facilities will continue to accept and approve applications to the program, which has added over 38,000 caregivers since 2011. The VA announced last week that its Vocational Rehabilitation and Employment (VR&E) services are now available through VA Telehealth Services. VR&E is the latest service to be added to the VA’s Telehealth program. This new service makes it possible for veterans to meet with Vocational Rehabilitation Counselors (VRCs) anywhere in the country, regardless of where the veteran and VRC are located, thus reducing or removing travel costs, time, and stress for both veterans and VRCs, as well as improving access to VR&E services for veterans. Veterans do not need any specialized equipment. Any device with a webcam and microphone will do. Veterans download the VA Video Connect app, and when they log on, they will receive a specific link that is valid only for that scheduled counseling session. For more information about VA’s Telehealth services, please visit https://www.telehealth.va.gov. 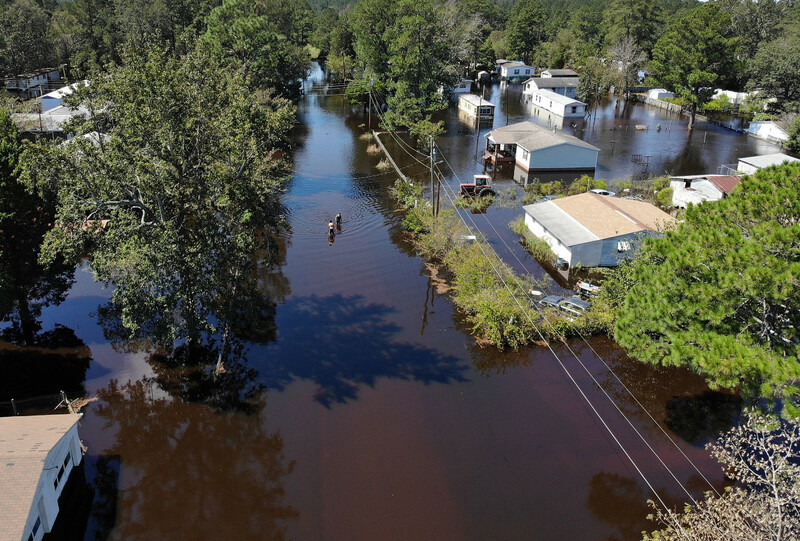 The VA announced last week that all pending appeals claims for veterans affected by Hurricanes Florence and Michael will be prioritized. This means that if you live in one of the affected areas, your pending benefits appeals claim will be moved up on the VA Board of Veterans’ Appeals docket, speeding up the decision process. There is a time limit on the claims advancements. The VA expects these Advancements on the Docket (AOD) to last for 6 months following the dates of the hurricanes. AODs for veterans affected by Florence will run from October 1, 2018 through March 31, 2019 and by Michael from November 1, 2018 through April 30, 2019. After the 6-month period, the AODs will be reassessed by the Board. For a list of counties affected by the AOD decision, please visit https://www.bva.va.gov/Natural_Disasters.asp. This AOD process will be automatic for all pending benefits claims with addresses of record in the affected areas. Veterans and other claimants do not need to do anything as long as the address on the claim form is current. If you have moved since you filed your claim, we recommend that you update your address of record as soon as possible. Last month, the VA and the DoD signed an agreement to coordinate their new Electronic Health Records (EHR) systems. This coordination will allow a seamless flow of medical information between the VA and the DoD, and will thus make the transition from DoD to VA easier for service members. In addition, the VA will also be able to collaborate more easily with community care providers due to this improved ability to share information. 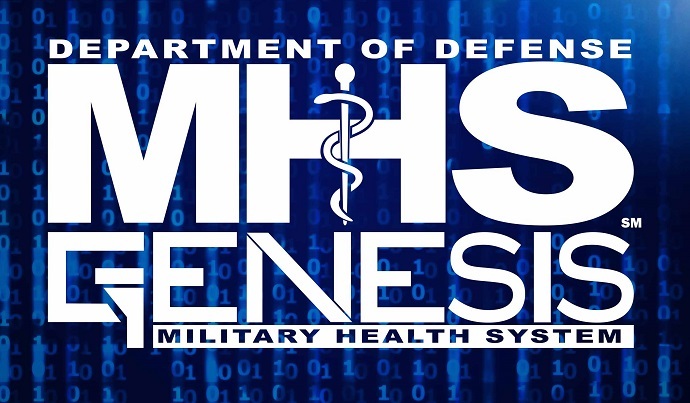 The VA will replace its forty-year-old Veterans Integrated System Technology Architecture (VistA) with the new system, called Military Health System GENESIS (MHS GENESIS), that is currently in pilot phase at the DoD. Both departments will work together as they test and launch MHS GENESIS, working out the kinks and rolling it out over the next 10 years. This collaborative system will give a comprehensive picture of a service member’s medical history, making it easier for providers to deliver better, more complete care. 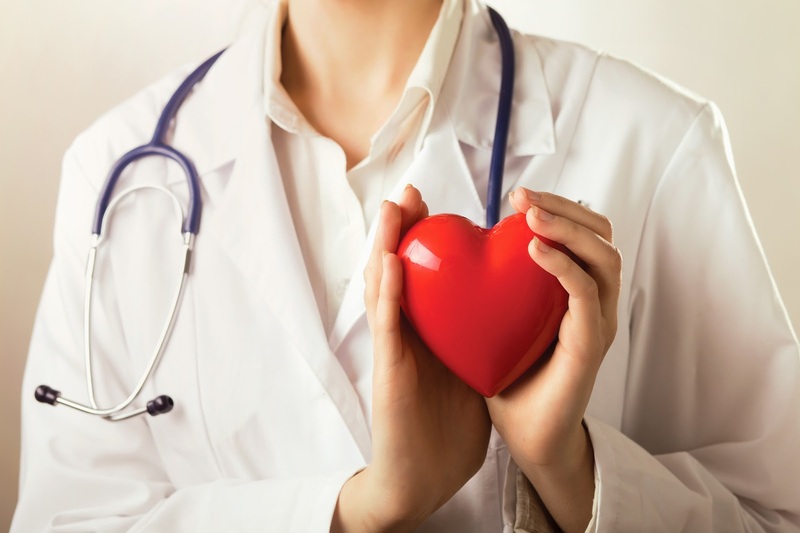 In addition, this comprehensive medical history may help providers identify those who may be more at-risk for problems such as opioid addiction or suicide, making earlier, life-saving intervention possible. This new system will also benefit veterans applying for disability (or appealing claims), as all of their medical history and documentation will be available from one source. 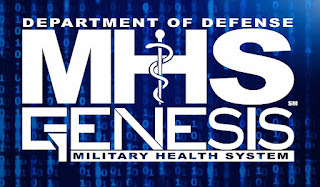 There is currently no scheduled deadline for when the MHS GENESIS will be completely integrated across the country, but it is good to know that our military members and veterans can look forward to beneficial changes being made with them in mind. VA Benefits for PFOS and PFAS Exposure? Recently, more information has been surfacing regarding PFOS and PFAS exposure for some veterans, particularly those who served as firefighters. PFOS (perfluorooctanesulfonate) and PFAS (perfluoroctanoic acid) are synthetic, fluorinated compounds that have been widely used to make carpet, upholstery, clothing, and paper food packaging resistant to water, stains, or grease (like Scotchguard, Teflon, etc.). 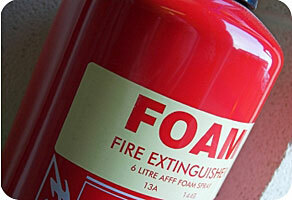 They are also used in significant amounts in firefighting foam. Several military bases and their surrounding communities have documented increased exposure to these compounds due to firefighting foam contaminating the drinking water. In 2009, these compounds were added to an international list of Persistent Organic Pollutants (POPs). POPs are substances that do not break down in the environment, are not metabolized in the body, and are capable of causing various health risks. Wildlife studies in the US have found that PFOS exposure is associated with an increased risk of kidney disease in animals, and laboratory animal testing shows that PFOS and PFAS exposure can cause a variety of tumors and neonatal death. However, to date, no significant studies have been done to determine these compounds’ effects on humans. Last year, several Senators pushed and got $7 million included in the 2018 budget to fund the study of long-term health effects in humans of exposure to PFOS and PFAS through drinking water. Also currently before the Senate Armed Forces Committee is a bill to establish a PFAS Registry, similar to the Burn Pit registry. It is doubtful, however, that a registry will be created until more definitive research results are obtained. Due to the lack of research and evidence connecting PFOS and PFAS exposure with certain disease and health conditions, the VA does not have a Presumptive List for exposure to these compounds. However, given the interest that has arisen and the fact that research is being funded, we strongly encourage you to thoroughly document any exposure you have had as well as any diseases or conditions that you feel have come about due to that exposure. At this point in time, the VA is deciding claims on a case-by-case basis, and although most claims related to PFOS/PFAS exposure are currently denied, properly building and documenting your case now will ensure that you are prepared if any changes are made in the future based upon the results of the research. As part of its transition from a treatment-based health care system to one which focuses on the whole health of the veteran, the VA recently established 18 Whole Health Care Flagship Sites around the country. The VA Whole Health System is aimed at putting veterans in control of their well-rounded healthcare. The Whole Health System recognizes that health care should include all aspects of a veteran’s health—the spiritual, mental, emotional and environmental—not just the physical, which is a significant shift from only treating disease. Through the program, individual veterans work with Whole Health professionals to build a personalized health team. This team will consist of health care professionals as well as coaches, peers, and well-being instructors who will work with the veteran to help them take an active role in their health care, with the goal of achieving the best quality of life possible. · “You”—Veterans work with their team to identify goals that will put them in control of their health. · “Self Care”—The teams will examine all aspects of the veteran’s health to identify needed skills and/or support to put them in control of their own well-being. 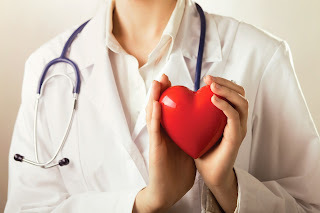 · “Professional Care”—These are the professional providers who cover any medical or mental health needs, both active treatment and prevention. · “Your Community”—This is a supportive network that is unique to every veteran and consists of the important people in their life, whether they are family, friends, co-workers, etc. 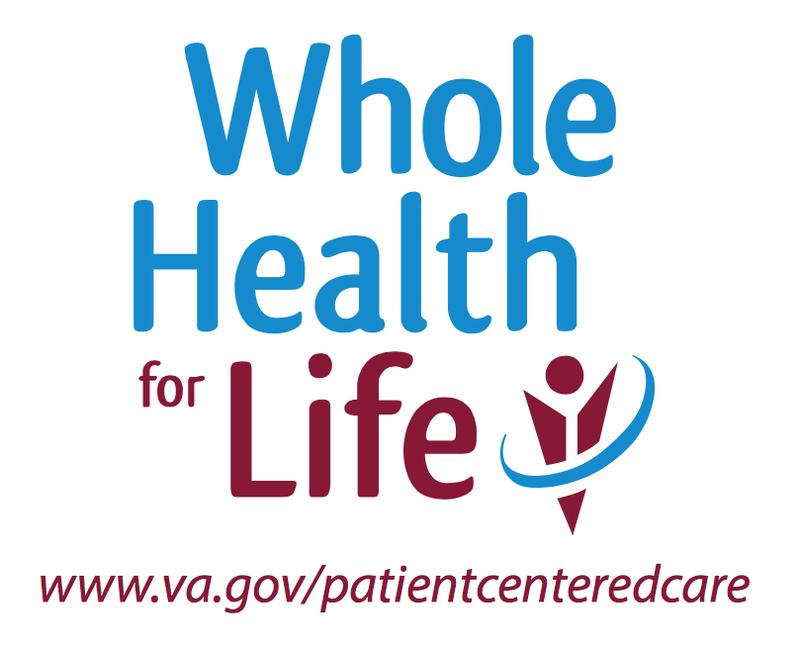 The goal of the Whole Health program is to combine these elements to help veterans achieve optimal quality of life. To help veterans make the change to the Whole Health System, the VA offers two opportunities for additional assistance: a 2-hour online video course and a more intensive 9-week course. 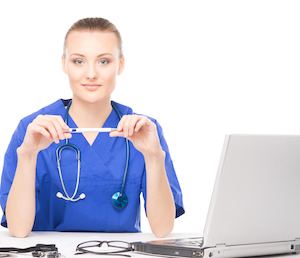 Both courses are peer-taught by veterans who are experienced in the Whole Health System. Each VA medical center provides access to these learning experiences for currently enrolled veterans, family members, and transitioning military members. In addition to the recent Whole Health Care Flagship Sites, the VA launched Whole Health Design sites back in 2016 and 2017. Check out the full list of Whole Health Care Flagship and Design Sites to find the nearest services available to you. While this changed focus won’t resolve all the issues surrounding VA Healthcare, being more proactive in your health is a positive step in the right direction. We are hopeful that this program will have beneficial results and will give a stronger voice to individual veteran’s needs. A new federal rule recently announced by the VA will allow VA health care providers to provide Telehealth Care to veterans regardless of location. This means a provider in Florida may now use telehealth to treat a veteran living in rural Montana. Not only will this make it easier for all veterans to receive care at home using telehealth providers, it will streamline access to mental health and suicide prevention services. This will be a great benefit for veterans living in rural areas, eliminating the need for extensive or expensive travel. 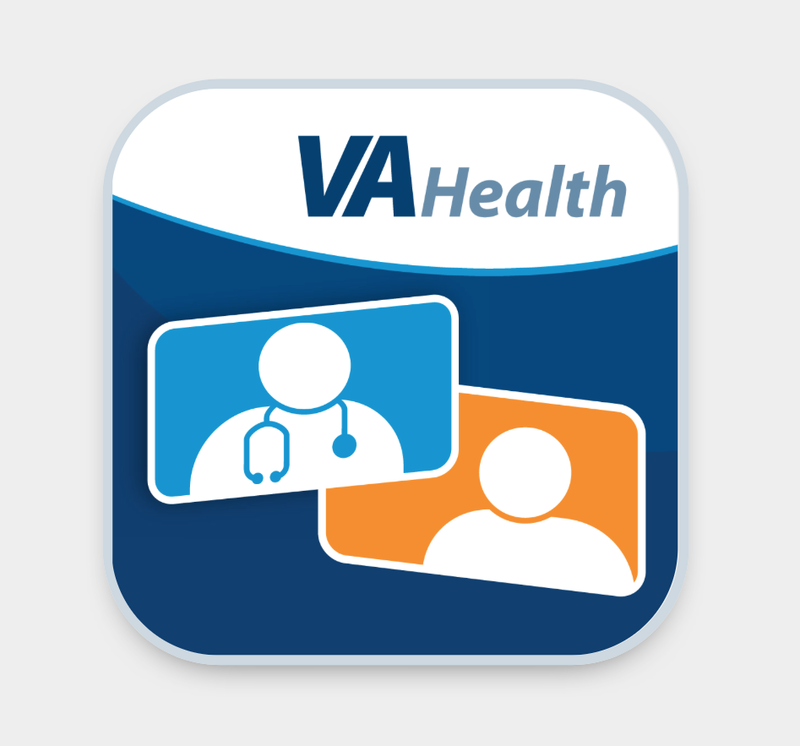 Another benefit of this new rule is that VA providers will be able to use VA Video Connect to provide care via live video to veterans using the app anywhere in the country, including in their own homes. Veterans and their providers can decide jointly whether they want to use VA Video Connect for a medical appointment, and secure encryption provides privacy. In addition, VA teams have been working together to set up plans to use Video Connect to organize and provide medical resources during emergencies or natural disasters. VA Video Connect is available for android, iOS, Google Chrome, and Internet Explorer devices. For more information on how to download the app, please visit https://mobile.va.gov/app/va-video-connect. 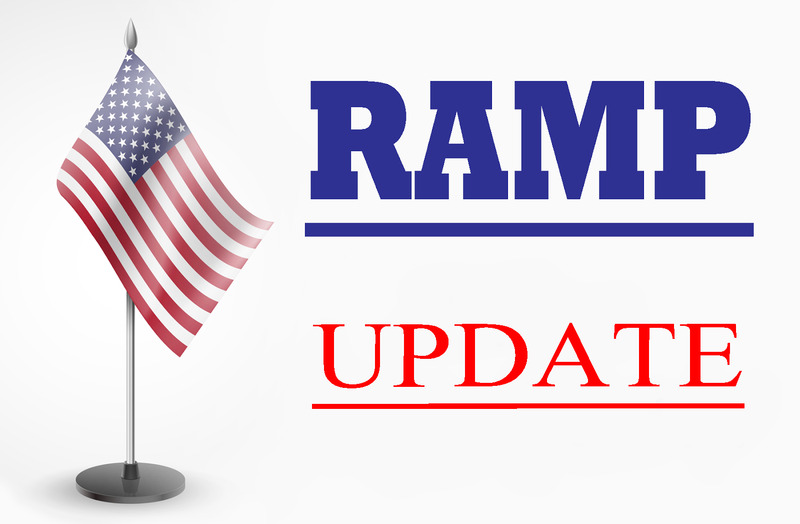 Rumors have been going around regarding the VA opening up the Rapid Appeals Modernization Program (RAMP) to all veterans with appeal claims pending. Currently, veterans can only opt into RAMP if they receive an invitation in the mail. And this is still the case. However, the VA did officially announced last Friday that they were going to be opening up the program to all veterans with pending appeals, but they did not specify when or how this change will occur. 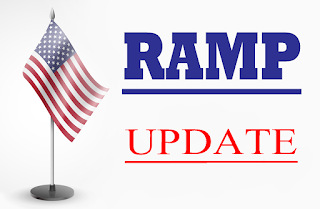 Our source at the VA tells us that they are working to implement this change, but so far no information is available about when veterans may opt into RAMP without receiving an invitation. RAMP is designed to speed up the appeals process, and while not as many veterans have been taking advantage of it as expected, it seems to be successful so far. Over 12,000 veterans have already opted to take advantage of the program, with reviews taking an average of 52 days to complete. Veterans filing new appeals should continue to submit them using the current appeals process. Veterans who have already submitted an appeal may still receive a RAMP invitation and may opt in before the process is opened up. We will continue to follow this issue and as soon as the VA removes the invitation-only requirement, we will let you know. In another step aimed at improving the claims process, the Board of Veterans Appeals will begin a pilot program, Early Applicability of Appeals Modernization (BEAAM). Working with several veterans’ organizations, the Board will select 50 veterans who are unhappy with their recent claims decisions. These veterans will be enrolled in a study which will give them a choice between a direct appeal to the Board or a RAMP review of their claim. The information gained about the veterans’ experiences will help the VA fine tune the claims process. Burn Pit Exposure Benefits Coming for Veterans? We’ve still been hearing quite a bit of confusion from veterans regarding the February ruling on a case that positively linked lung disease to open-air burn pits. To be clear, this was a civilian case filed by a civilian contractor against the Labor Department under the US Department of Labor’s Office for Workers’ Compensation Programs and had no direct connection to veterans or the VA at all. While this might seem to then imply that military members exposed to the same circumstances while deployed in Iraq could also develop the same conditions, the ruling, unfortunately, has no jurisdiction over the VA. So what does this mean for military members and veterans who believe that their conditions are related to their burn pit exposure? For years now, thousands of military and civilian personnel have developed health issues after being exposed to thick clouds of toxic smoke from open-air burn pits at military bases in Afghanistan and Iraq. Despite years of effort by veterans’ advocates to get burn pit exposure added to the VA’s Presumptive List, the VA continues to state on its website that research does not support evidence of long-term health effects from burn pit exposure. While the VA does state that the toxins in the smoke from burn pits may affect the eyes, cardiovascular and respiratory systems, internal organs, skin, and gastrointestinal tract, they also state that adverse health effects related to burn pit smoke are affected by many variables, such as the length of exposure, wind speed and direction, and the type of materials being burned, among others. 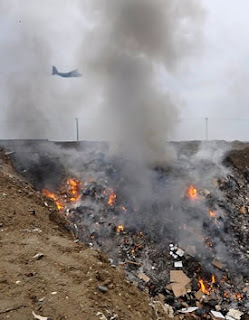 Because burn pit exposure is not currently considered service-connected by the VA, thousands of related benefits claims have been and continue to be denied. And this case has not changed that fact, although it does add firepower to the advocates fighting for these affected veterans. While this case may set a theoretical precedent for future cases, veterans should not expect to see a change at this time. This case was between a civilian employee and a civilian employer, and ruled upon by a judge under the Department of Labor (as opposed to a federal court judge). Therefore, this ruling has no direct effect on military members or the VA nor does it set a legal precedence which would affect the VA in the same way that a federal court ruling would. However, veterans’ groups and advocates are hopeful that this ruling will put pressure upon the VA to acknowledge service-connection for these conditions, which could mean a policy change in the future that would allow veterans to receive the care they deserve. In the meantime, we strongly encourage affected veterans to join the 130,000 veterans already registered with the VA’s Airborn Hazards and Open Burn Pit Registry. Make the VA aware of your case and the effect a policy change would have on your life. You can also write your members of Congress and bring this ruling to their attention, asking them to go to bat for our veterans. The more attention we bring to the problem, the higher the possibility that it may get fixed. For a full list of same-day services offered in your area, check out the VA’s interactive map. The VA just revised its regulations governing reimbursement for emergency treatment received at a non-VA facility for non-service-connected conditions. This change will affect claims pending on or after April 8, 2016, as well as new claims. The VA will start with claims for reimbursement of costs not covered or partially paid by other health insurance (OHI), which could include ambulances, hospital charges, or professional fees. This change is in response to a 2016 US Court of Appeals for Veterans’ Claims case in which the court ruled that the VA could not refuse to reimburse veterans when OHI paid part of their treatment costs. However, by law, the VA may still not cover co-pay costs, deductibles, or cost shares that their OHI requires. For more information about this ruling, please visit the VA’s page for Emergency Medical Care. The VA and DoD have announced the development of a new online tool to assist veterans who need to upgrade their military discharge. The DOD estimates that there are tens of thousands of other-than-honorably (OTH) discharged veterans who received their designation unjustly, such as those whose discharges were related to circumstances like TBI, PTSD, sexual orientation, or sexual harassment. In the past, these kinds of circumstances were not satisfactorily recognized, leading to many unjust OTH discharges. The VA and DoD are now trying to help these veterans get the benefits they should be entitled to by making it easier to correct an unjust OTH discharge. Veterans who are successful in upgrading their discharge are then eligible to apply for disability and other benefits available to veterans through the VA.
With just a few short questions to answer, this new tool provides veterans with information and guidance geared specifically to their individual case, such as what forms to fill out, which armed services’ board to contact, how and where to submit the appeals application, and other tips designed to help them navigate the process. By launching this tool, the VA and the DoD hope to enable veterans wanting to change or upgrade their discharge by giving them the information and resources they need all in one place, which could result in some of these veterans finally receiving the much needed benefits that they are currently denied. 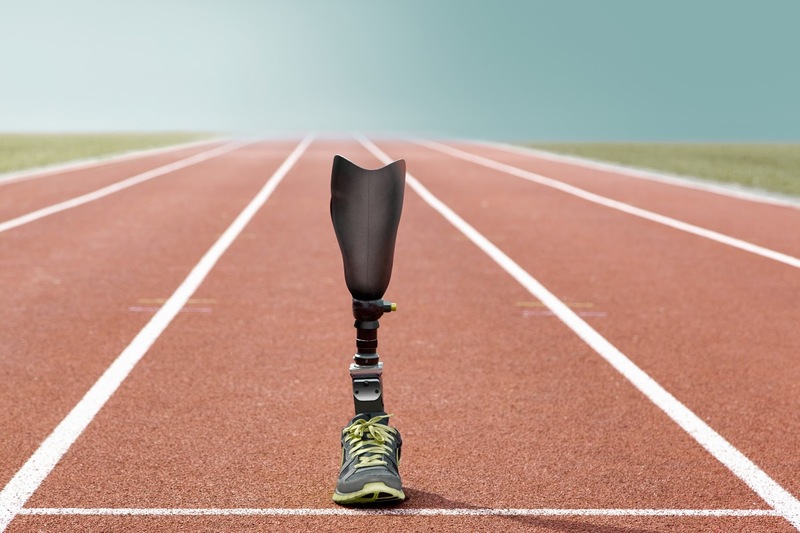 There are several notable sporting events for disabled veterans coming up in 2018 that are geared to a wide range of experience and ability levels. These events are held in several locations across the country, with one international event, the Invictus Games, held this year in Sydney, Australia. Links to further information about each event is provided below. The Valor Games, designed to be an introduction to the experience of competing with a disability, are open to both disabled veterans and active duty personnel. Events range from cycling to archery, volleyball, and more. Lodging, meals, and ground transportation during the 3-day event will be provided for all participants. The Valor Games are regional, with the Valor Games Southeast being held this year in the Raleigh, North Carolina from May 21-24. The ValorGames Far West will be held in Alameda, CA from May 31- June 3. Click the links above for more information. Registration for both Valor Games is now open. The National VeteransWheelchair Games will be held this year in Orlando, Florida from July 30 - August 4. Events include archery, basketball, slalom, swimming, weightlifting, and much more. Registration for the Wheelchair Games is now open and will close April 15. Follow the link for more information and to apply. The National VeteransGolden Age Games are open to all veterans 55 and older, including those with disabilities and/or limited abilities, who receive their health care from the VA. They will be held from August 3-8 in Albuquerque, New Mexico. Online registration opens April 2 and closes May 2. For more information, please visit VA.gov. The Disabled Veterans TEE Tournament is now a National event. This year, the TEE Tournament will be held in Iowa City, IA, from September 9-14. It is designed as a rehabilitative experience for legally blind or disabled veterans, where veterans compete in golf and bowling events. Registration is now open and closes May 1st. The National Veterans Summer Sports Clinic will be held this year in San Diego, CA from September 16-21. This week-long event is open to veterans whose conditions developed in the last 6 years including. Conditions can include TBI, amputations, PTSD, visual impairment, and many more. Veterans will participate in a wide range of water and land events, including track and field, surfing and kayaking, and more. The Invictus Games is an international event sponsored by Prince Harry. The Games [rj1] will be held in Sydney, Australia from October 20-27. Open to wounded warriors from around the world, the games will host over 500 competitors from 17 nations who will compete in 10 adaptive sports.